This llama doesn't look too thrilled about being photographed. What do you think? Ever since her trip to Peru, I have been looking for books about the country and mostly about llamas. I gave my daughter the first one for Christmas, which she loved. It's one of my favorites. 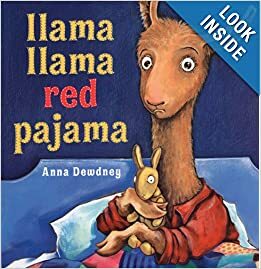 So far I have come up with these three, plus a couple of other companion books to Llama, Llama Red Pajama. 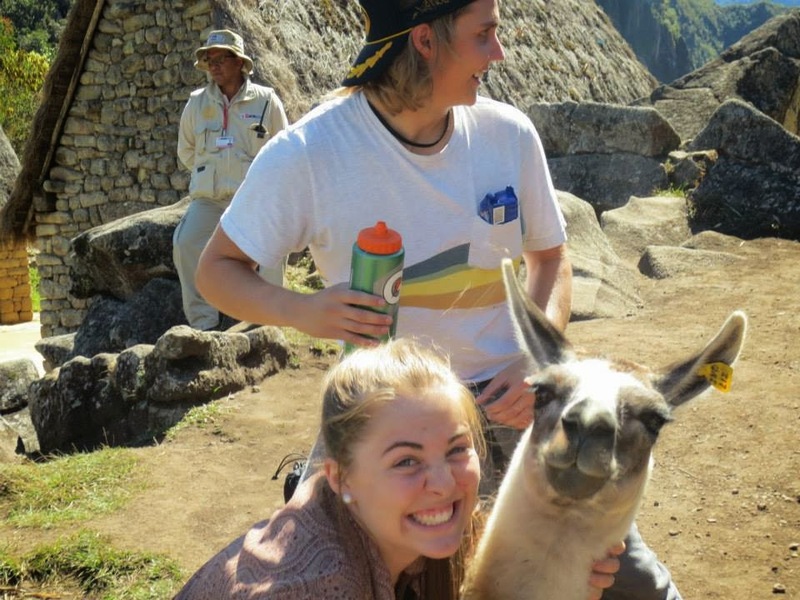 Does anyone know of any others about Peru or Llamas?? ?